The Startup Weekend Fargo organizers are excited to bring an opportunity for growth to the area community. Join us for a 54-hour weekend entrepreneurial event beginning on Friday, April 12 at 6:30 PM at the Prairie Den in downtown Fargo. 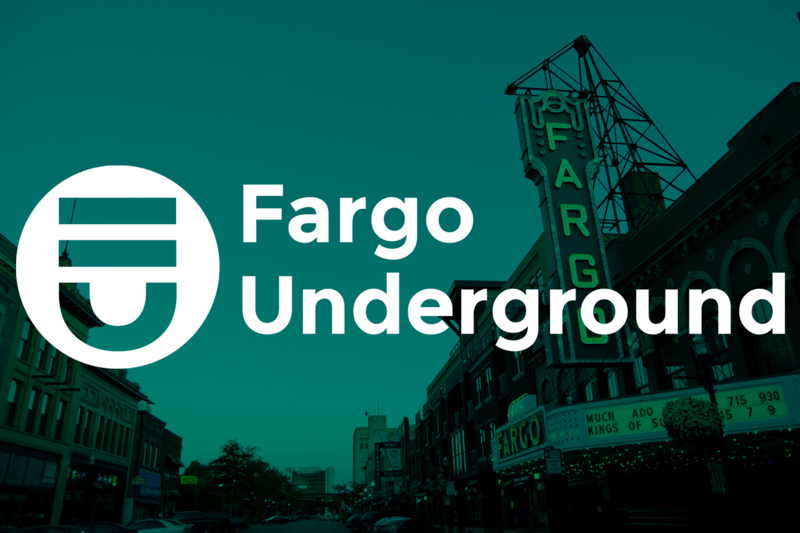 We are seeking the Red River Valley's best developers, designers, marketers, and other non-coders to join us in the 7th annual Techstars Startup Weekend Fargo. At Startup Weekend Fargo you will have the opportunity to pitch a startup idea, network with a diverse group of people, and build a company in three days. This year we're focusing on opportunities of "growth" and encourage our participants to build a company that includes growth as a central theme. Early bird registration is $40 per person and available until March 15th. Following the 15th, ticket prices increase to $60 a person. Your ticket includes a super soft t-shirt designed by local graphic designer Leah Ecklund, five meals from area restaurants that are currently experiencing their own growth, and all of the tools and resources needed to build and advance your startup's mission. The weekend culminates with presentations on Sunday, April 14 at Drekker Brewing Company in downtown Fargo. Teams will present their Startups to a panel of expert judges who will deliberate and determine first, second, and third place winners. The final presentations are open to the public and teams are encouraged to invite friends and family to attend. Techstars Startup Weekend is a global network of passionate leaders and entrepreneurs on a mission to inspire, educate, and empower individuals, teams and communities. Share ideas, form teams, and maybe even launch startups. Startup Weekend Fargo 2019 will continue to be the region's most impactful entrepreneurial event. You are subscribed to email updates from &quot;startup weekend&quot; - Google News.